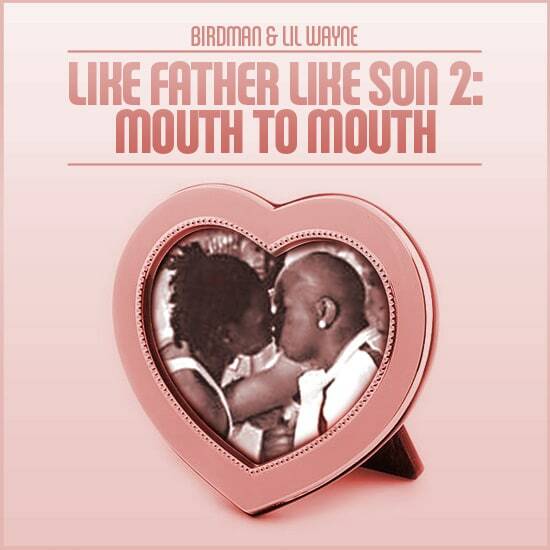 Complex says: We loved the original Like Father, Like Son which was both a commercial and critical success. So it makes perfect sense for Weezy and Baby to hook up again (no, not in that way) for a sequel which Birdman has already expressed interest in making. Best of all, it’s a perfect opportunity for Wayne and Baby to continue taking shots at Hov and explain exactly how they’re gonna kidnap Beyonce.